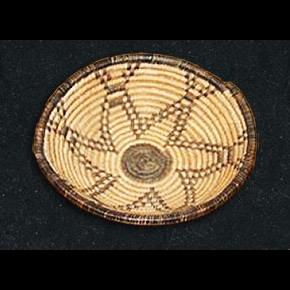 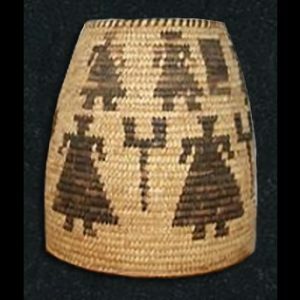 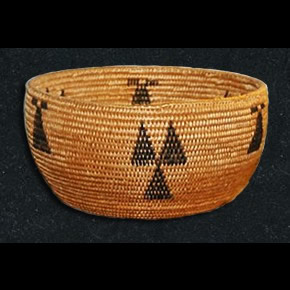 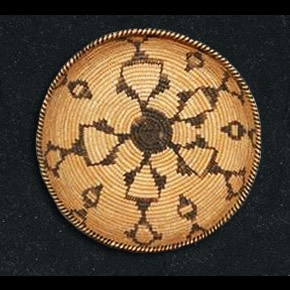 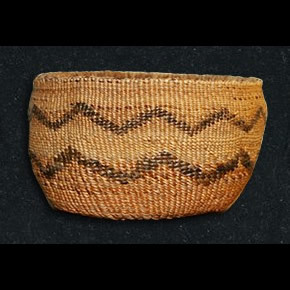 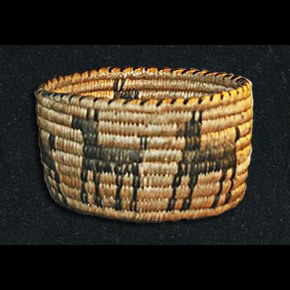 Modoc Hat Basket. 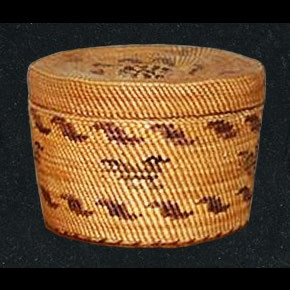 This is a beautiful little hat basket in very good condition. 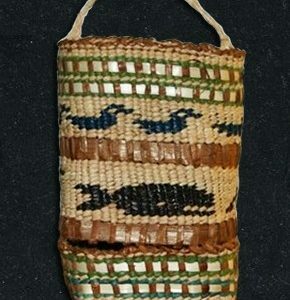 Northern California area. 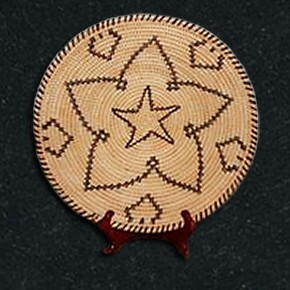 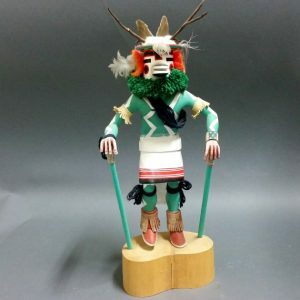 3″x5 ½”.